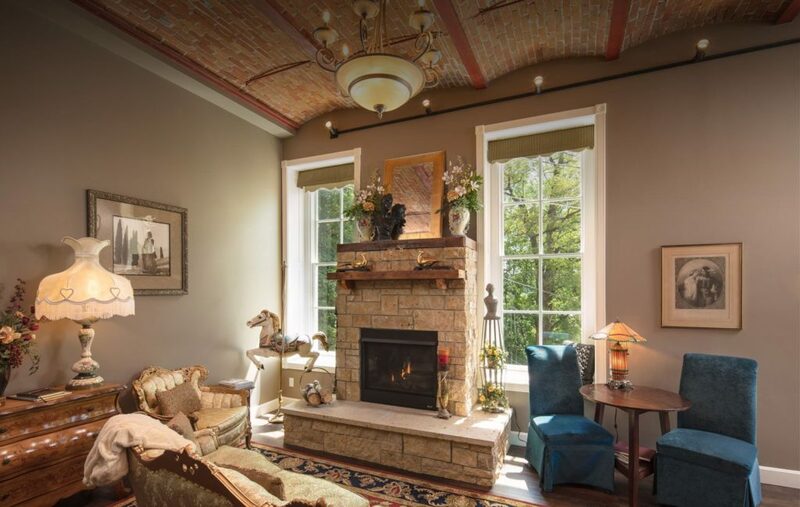 Galena, IL, January 23, 2019 – Jail Hill Inn today announced it has been recognized as the Top winner in the Inns/B&B category of the 2019 TripAdvisor Travelers’ Choice® awards for Hotels, ranking #1 out of 25 in the United States and #2 in the World. Travelers’ Choice award winners were determined based on the millions of reviews and opinions collected in a single year from TripAdvisor travelers worldwide. In the 17th year of the awards, TripAdvisor has recognized 7812 properties in 94 countries and eight regions worldwide. “What an absolute honor this is to be recognized at this level for the property. In 3 short years since opening our doors, we have been so honored by a number of designations and this honor is so incredible. Our guests, family and friends are the most critical part of this exciting award as we would not be here without you,” said Matthew Carroll, owner and innkeeper of Jail Hill Inn.